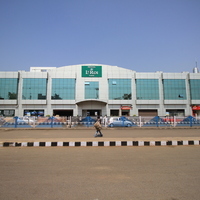 Raipur Airport is the primary airport in Raipur. 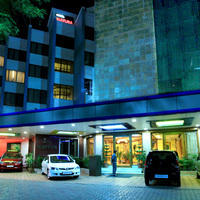 What is the name of the airport in Raipur? 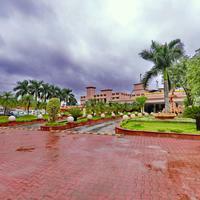 The name of the primary airport in Raipur is Raipur Airport. 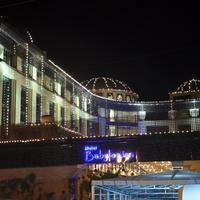 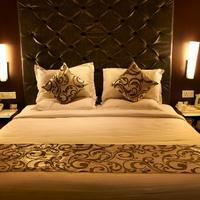 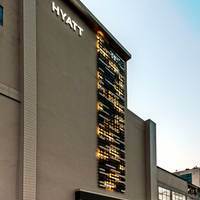 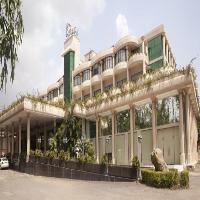 What are the names of the most popular hotels in Raipur? 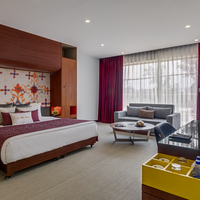 The most popular hotels in Raipur are Hotel Vw Canyon, Hotel Shamrock International, Hotel Babylon International, Hotel Royale Ambience, Hotel Mayura etc.